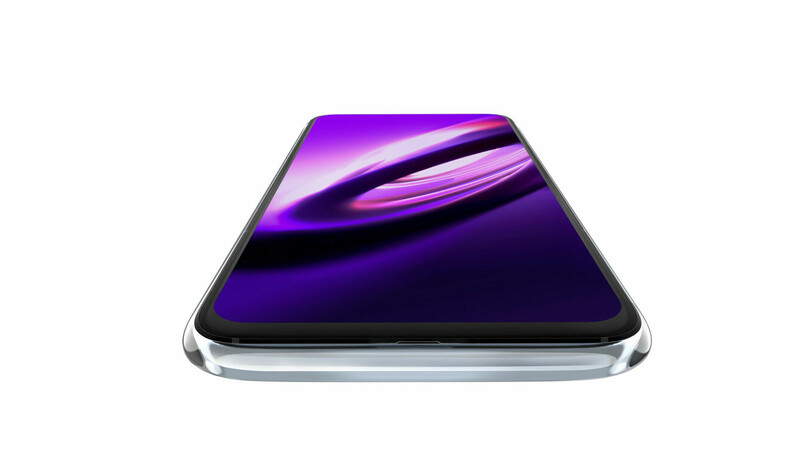 The Vivo Apex 2019, as rumored, has hit the floor. And this definitely calls for serious competition between Chinese smartphone manufacturer this year. 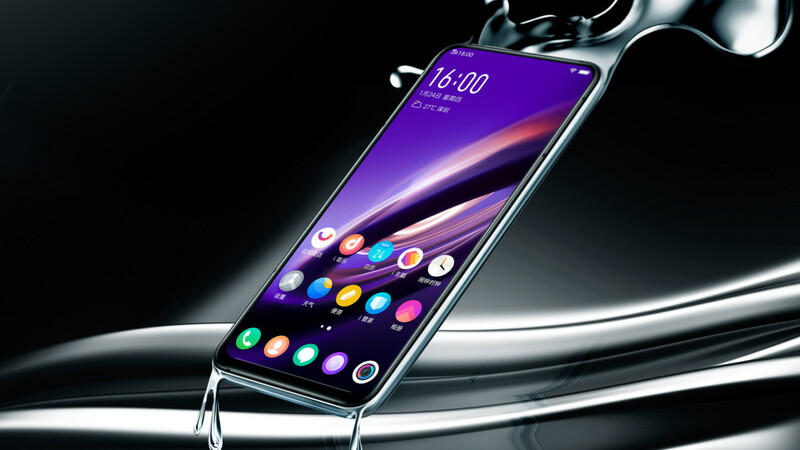 The Vivo Apex 2019 packs some serious hardware and is expected to go against the likes of Meizu Zero. 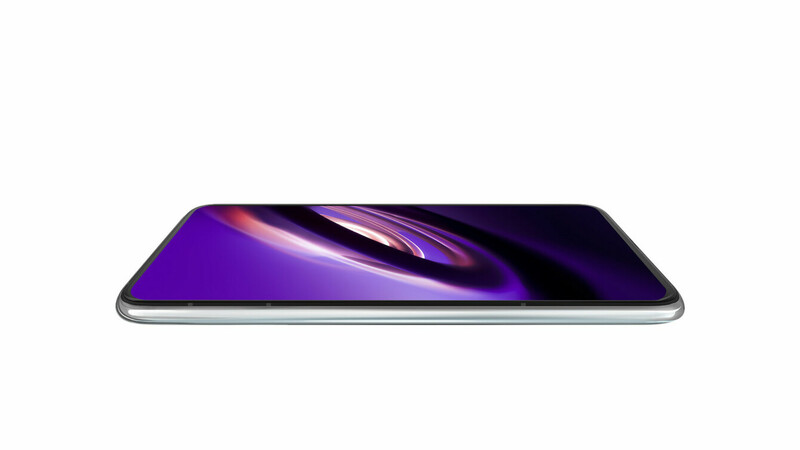 Despite similar looking aesthetics, the Apex 2019 is quite different to Meizu Zero, especially in the port area. While the ‘Zero’ eliminates all ports and goes all-in for wireless charging, the Apex 2019 rather has a different approach. It comes with a so-called MagPort — a magnetic connector at the rear used for data transfer and charging. Keeping ports aside, the front of the phone is likely to say, ‘futuristic’. The 6.39-inch AMOLED display is there to stay but the piezoelectric transducer is what emits the sound just like a speaker. There’s no pop-up camera module this time and by the looks of it, Vivo, most probably, has eliminated the selfie camera in exchange for slim bezels. The AMOLED display also acts like an in-display fingerprint scanner. Although it’s nothing new, this time around Vivo has made use of the whole display as a fingerprint scanner. Meaning you can now touch anywhere on the screen and unlock your phone. The first of its kind on a smartphone. Weird to say but the phone has no buttons. Instead, it opts for a pressure sensing technology and capacitive touch that will work as a power button and volume rocker, though it is not as intuitive as it sounds. But this is what the future looks like. Shifting the focus to back, alongside the shiny glass design, there lie the phone’s camera sensors. The dual-camera is of 12MP + 13MP with an LED flash. However, there’s no word about the selfie camera. Powering all these stuff is a Snapdragon 855 chipset, a whopping 12GB of RAM and a storage option of either 256GB or 512GB. The phone also supports 5G and will be able to make use of the next-gen technology out of the box. 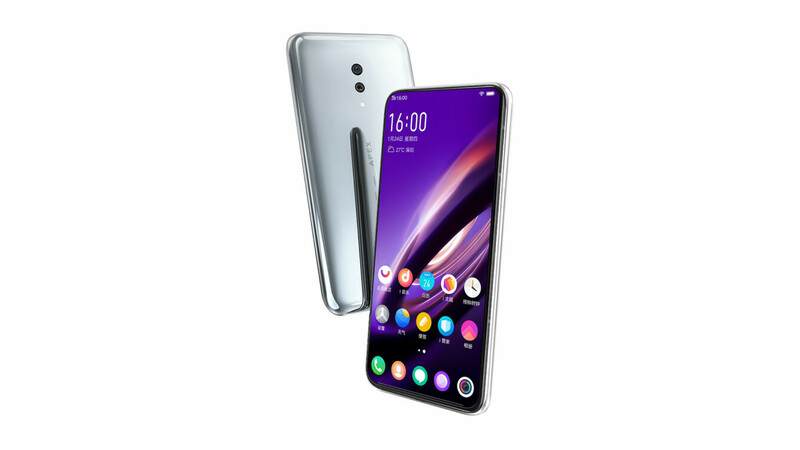 As reported, Vivo will be showcasing this phone in February at MWC 2019. This should hopefully clear all the doubts about the phone’s feasibility and power.